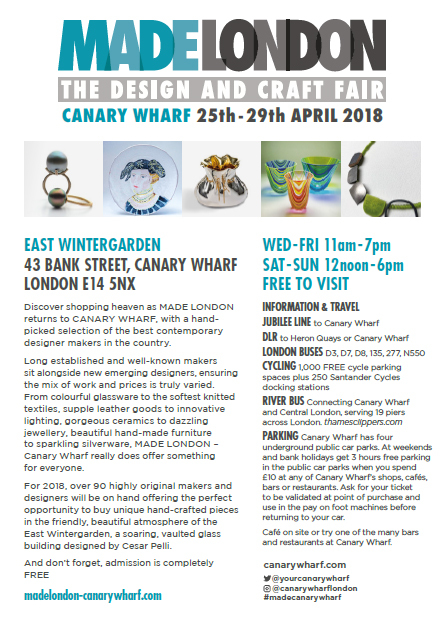 I am looking forward to exhibiting my jewellery at Made London Canary Wharf . 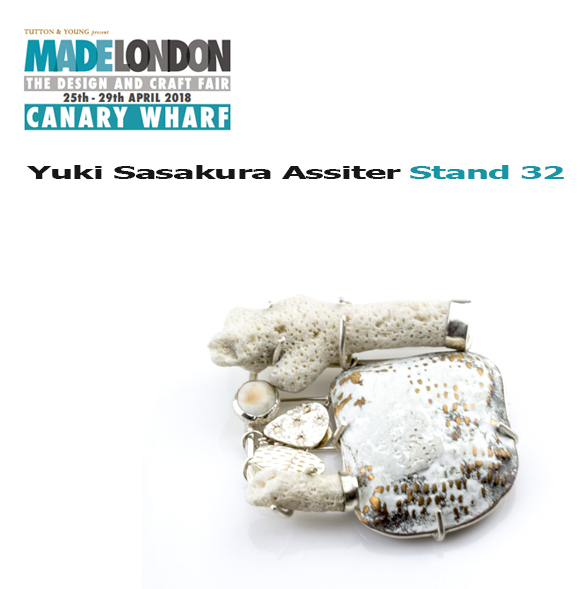 I have been making some new white coral beach pieces as well as Pond range for the show. 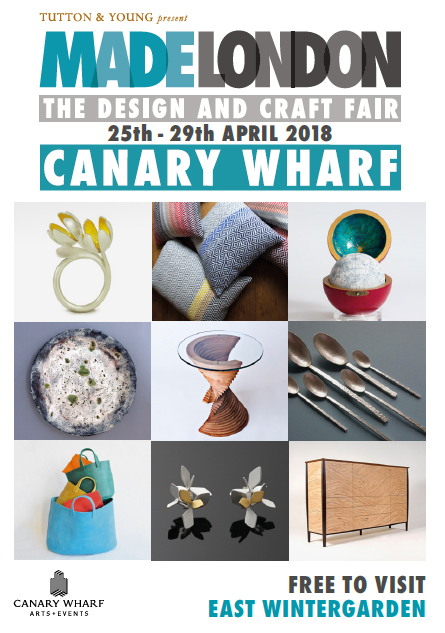 Please find me at Stand 32!